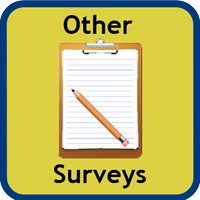 Our most recent survey was launched in September 2013 and was live for 4 weeks. The 2014 Sales Survey results provides a powerful insight into the minds of sales professionals as well as exploring changing trends. 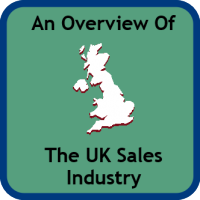 This is the largest produced survey of its type and provides intense research on sales topics as well as scrutinising even the tiniest factors which include the personal lives and pastimes of sales professionals. 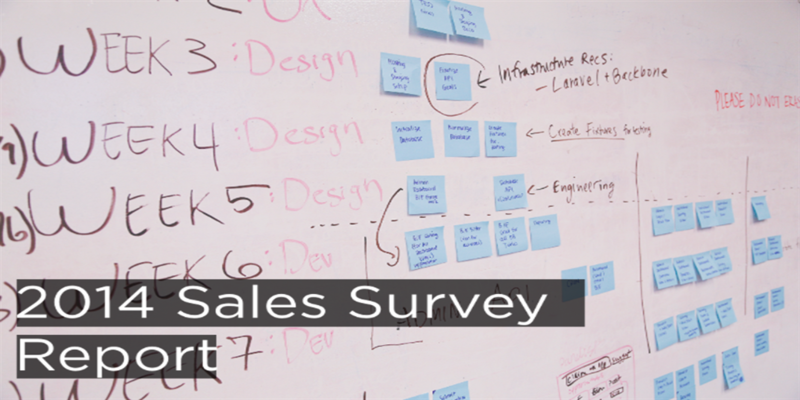 A full copy of the 2014 Sales Survey can be found here. 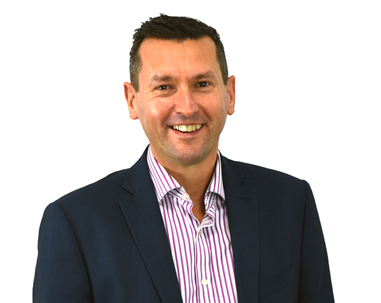 In addition, the survey was promoted by our survey partners, Lincoln West, People Alchemy, Simply Sales Jobs and Gavin Ingham was promoted across a wide range of media, including major sales job boards, social media platforms, sales forums, and sales-related magazines. 62 questions were asked in the survey, only two of which were mandatory, which contained a wide variety of aspects relating to sales, such as remuneration, sales targets and the top inspirations to achieve a healthy work-life balance. The vital importance and purpose of this stimulating survey were to promote professional sales, raise awareness and gain a firmer understanding on how to accomplish, motivate and succeed in sales teams. The idea of this 2014 study was to witness the changes and adaptations from the work industry as the years have progressed from similar surveys in 2009 and 2007. 726 completely anonymous sales professionals came forward to participate with their honest opinions and the results from the survey effectively produced a captivating and impressive outcome, which is now ready to be explored and analysed. From this survey, 554 participants gave complete responses whereas 172 people gave answers that were incomplete. For ease of reading all percentages have been rounded up or down as needed. The survey was similar to another that was commissioned by our Managing Director, Rob Scott, back in 2007 so it has been a great exercise to compare attitudes and perspectives today against the buoyant economic times of 2007 and the very tough ones of 2009.